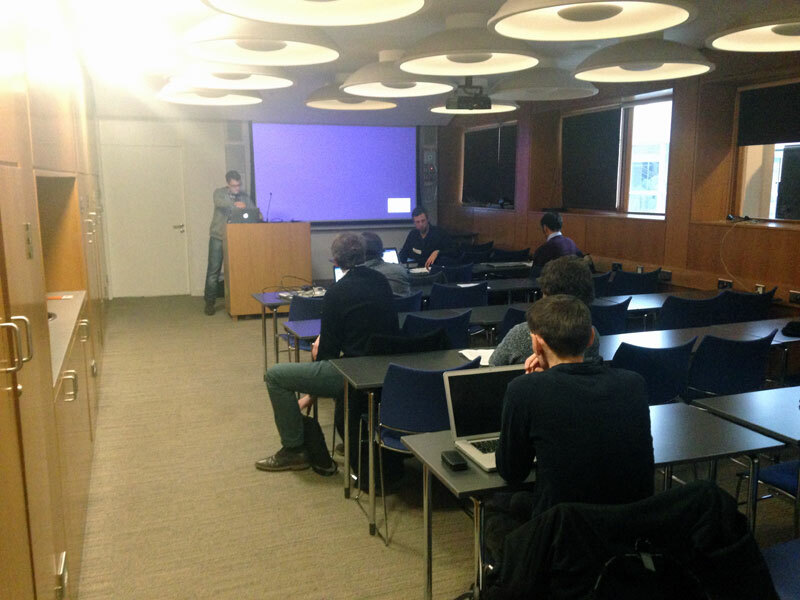 The 3rd DBpedia Community Meeting was held on Monday in Trinity College Dublin’s Long Room Hub.Following on from the previous meetings in Amsterdam and Leipzig, the 3rd DBpedia Community Meeting in Dublin was a huge success. 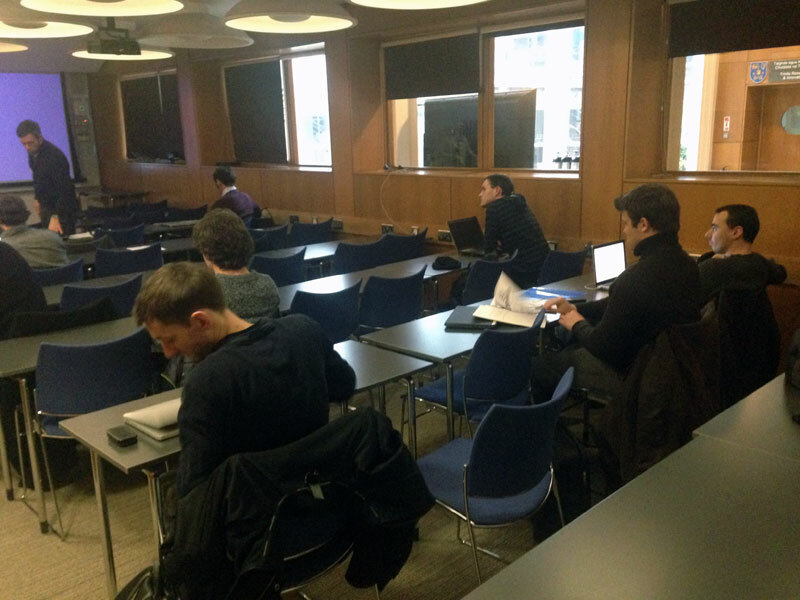 Over eighty people registered to take part, and over thirty presenters shared their work with the attendees. 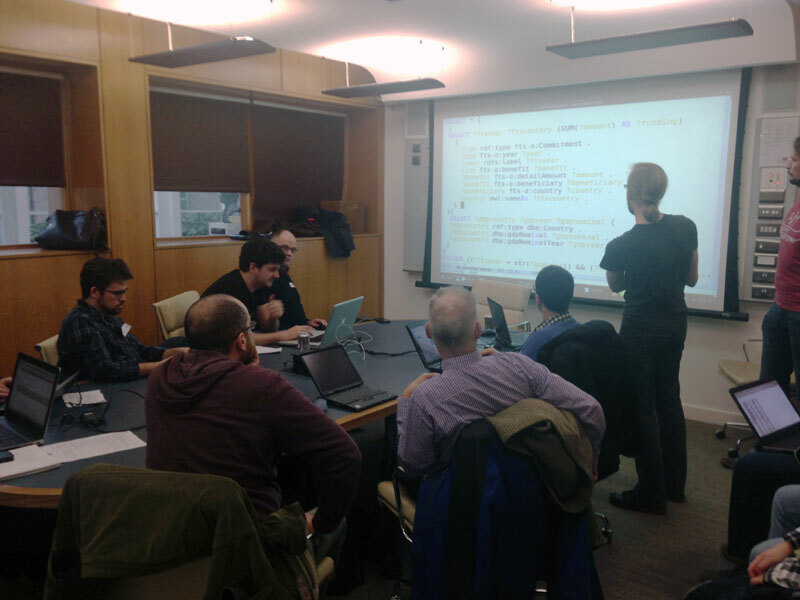 There were sessions on DBpedia and Digital Humanities, DBpedia Developers, DBpedia Tools and Tutorials, the new DBpedia Ontology, and NLP & DBpedia, as well as the first meeting of the DBpedia as Gaeilge chapter. You can see the schedule of talks here.